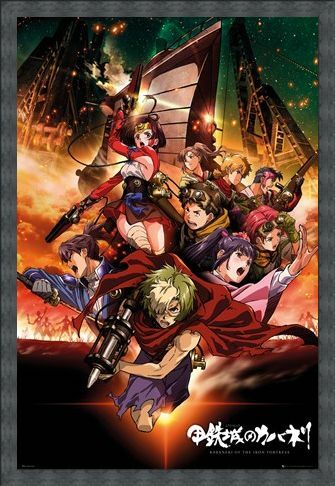 Kabaneri Of The Iron Fortress is a Japanese anime television series, which has proved very successful in recent years in both Japan and America. The series follows the post-apocalyptic events during the industrial revolution where a mysterious virus has spread among the human race turning all into Kabane. 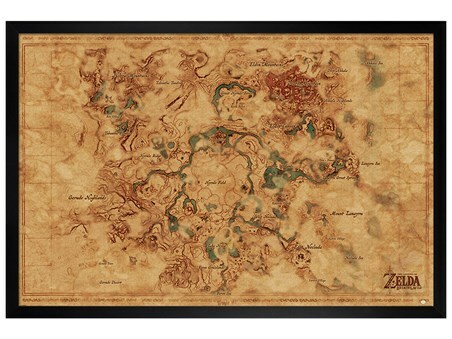 The Kabane are aggressive, undead creatures that cannot be destroyed unless their heart, which is bound in iron, is pierced, making them incredibly difficult to kill. 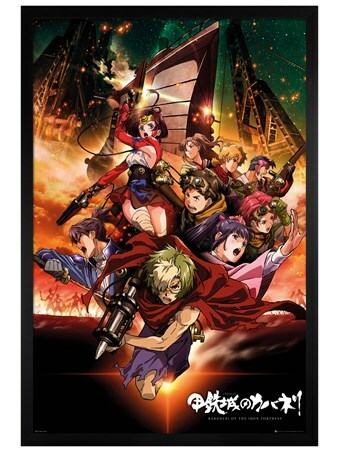 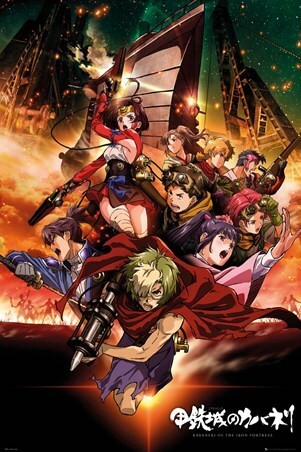 This poster features a number of characters from the show such as Mumei, Ayame Yomogawa and Yukina, along with the shows logo 'Kabaneri of the Iron Fortress' printed below in Japanese. 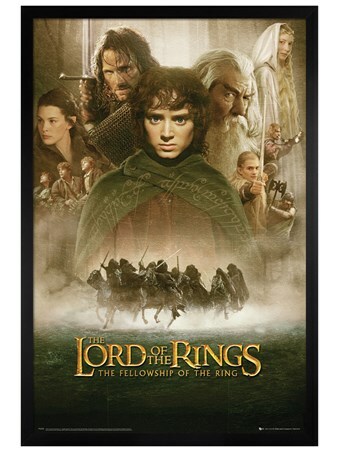 Treat an anime fan to this fantastic action packed poster! High quality, framed The Kabaneri V The Kabane, Kabaneri Of The Iron Fortress poster with a bespoke frame by our custom framing service.